If so, the odds are stronger in one direction. "I&apos;ve said all along the chances of trading up is a lot slimmer than trading back," the Redskins&apos; senior VP of Player Personnel said Monday Williams spoke from Redskins Park as the team wrapped up its pre-draft media availability before the NFL Draft. The three-day event begins Thursday with the first round. The Washington Capitals are without T.J. Oshie for Saturday&apos;s critical Game 5 versus the Carolina Hurricanes and beyond after the star winger was run into the boards from behind last time out by Warren Foegele and significantly injured. His spirit, however, will persist. 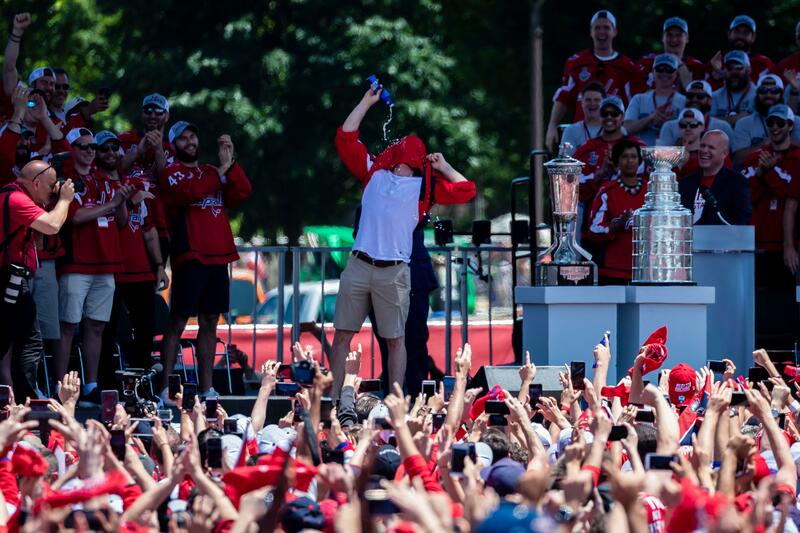 Tasked with firing up the crowd before puck drop, Washington Redskins star lineman Ryan Kerrigan pulled out Oshie&apos;s old party trick, executing the old through-the-sweater chug with his Bud Light. NFL Network&apos;s Steve Wyche reports that Oklahoma Sooners quarterback Kyler Murray is no longer visiting with the Washington Redskins. Posted in Detroit Lions, Washington Redskins | Comments Off on When is the Washington Redskins 2019 Schedule release? If the Redskins are strongly considering drafting a quarterback with the No. 15 overall selection, they should instead trade the pick for Josh Rosen. The discussion involving compensation for a deal involving the Cardinals QB largely centers on picks outside of the first round. NFL Mock Draft Live Stream: How to watch originally appeared on nbcsportswashington.com The 2019 NFL Draft is less than two weeks away, and NBC Sports&apos; JP Finlay and Josh Norris are here to break it all down. How should Washington Redskins use their No. first-round pick? 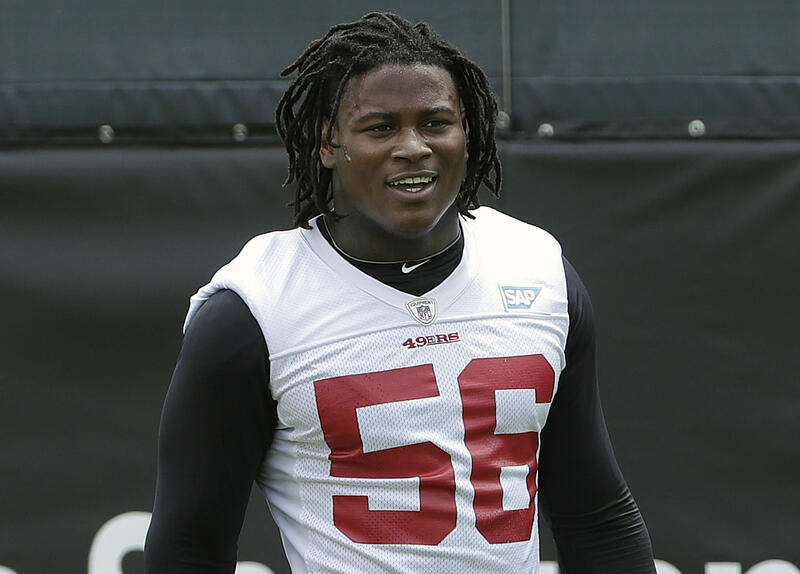 Reuben Foster has been fined two game checks and reinstated to the Washington Redskins&apos; active roster after an NFL investigation into an incident of domestic violence found he did not violate the league&apos;s personal conduct policy. The league announced Foster&apos;s fine for two games this season and his new status Friday. Foster will be allowed to participate in all team activities, which includes Washington&apos;s offseason program that begins next week. 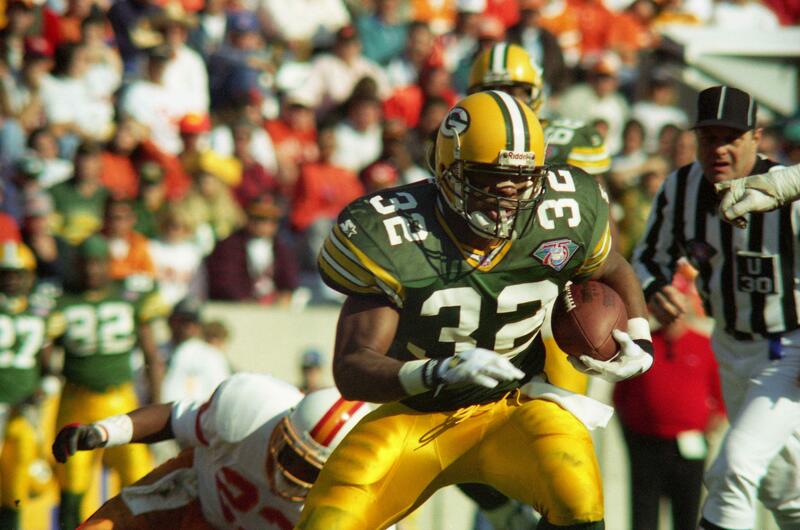 You are currently browsing the archives for the Washington Redskins category.